I keep having people request V neck fleece caftans so now you can pick your color and also have a V neck. These are great for lounging around the house or slipping into when you get out of the shower.......warm and comfy anytime!!! 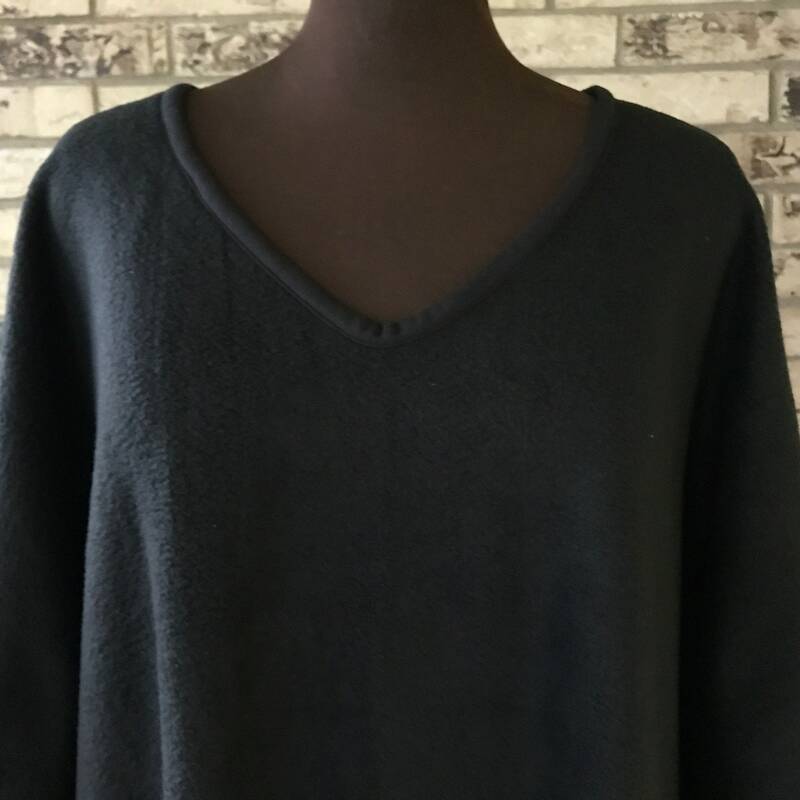 This is an extra long black caftan but because I can get fleece in "almost" any color just pick your color and your length. The neck is bound to prevent any sort of stretching and the seams are completely finished to insure that the inside of your garment is as lovely as the outside. It is made of anti-pill fleece and sized to fit everyone up to a 5X. It is machine washable - gentle cycle - and can be machine dried.